With Web Cargo, web cargo provide you with a mailing address in the US no matter where on the globe you reside. Making all your logistics and related operations run smooth, this mailing address is something you can easily work with. Be it receiving letters or parcels, or forwarding shipment to other countries, once you have an actual address in the US, you get to save up on shipment costs. Added to it is the benefit of the endless options located in the US that you can easily get your hands on. Let the Web Cargo know and talk about the benefits you can make use of. The address provided to you for mail management by the company lets you enjoy minimum shipping costs to as low as 80 percent. As for the clearance sales and discounted deals that you could otherwise not be able to enjoy, become available to you with a mailing address in the US. You can even merge multiple orders into one delivery and save up more shipping costs. Web cargo warehouses provide you with a facility of keeping your orders for 45 days, a period during which you can easily manage further orders. These benefits added altogether are a win-win situation for you to expand your business globally to new heights. You do not need to worry anymore if your customers do not reside in the US. Using Web Cargo, you can sit back and relax! With this company’s network across the globe covering approximately 200 countries, you can spread your business worldwide. Web cargo offer attractive low-cost shipping with your choice of carrier. You can choose whether you want your shipment to be delivered through FedEx, UPS, USPS or DHL, according to your feasibility. Web Cargo offers you extraordinary warehousing services with self-explanatory and highly adaptive management systems. You can go through your mail online or manage all your invoices and order histories through our online portal. 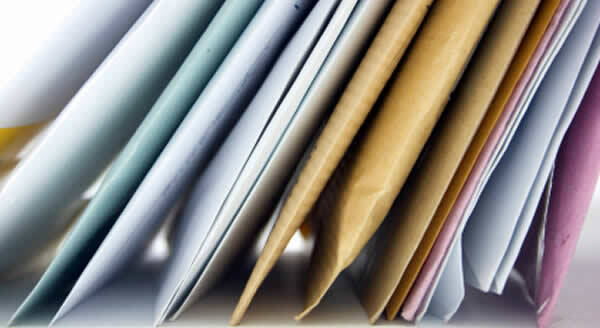 Web cargo can further contribute to your mail management by reading, receiving and forwarding your emails and parcels on your behalf, as per your ease. Welcome to your office in the United States! With everything now at your disposal from a fax number to a mailing address, you have a fully functional virtual office in the US. Read, delete or forward mails, reply to your valuable customers through voicemail, or even get them transferred to your local number, your virtual office has it all! Welcome aboard!